Life moves fast. And for those trying to keep up—especially in the high-paced tech industry—it's a constant struggle to find time to read the news. Even if you do manage to find time, it's difficult to separate what's important. Sip News (iOS, Android) aims to change that. 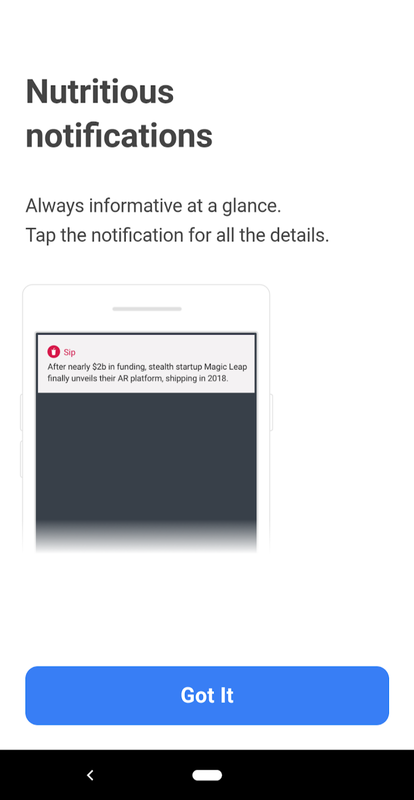 Launched in early 2018 by the makers of Product Hunt, Sip delivers a daily digest of news from the tech industry straight to your phone. “Our ultimate goal is to create an experience people want to come back to every day,” Product Hunt founder Ryan Hoover explains in TechCrunch. 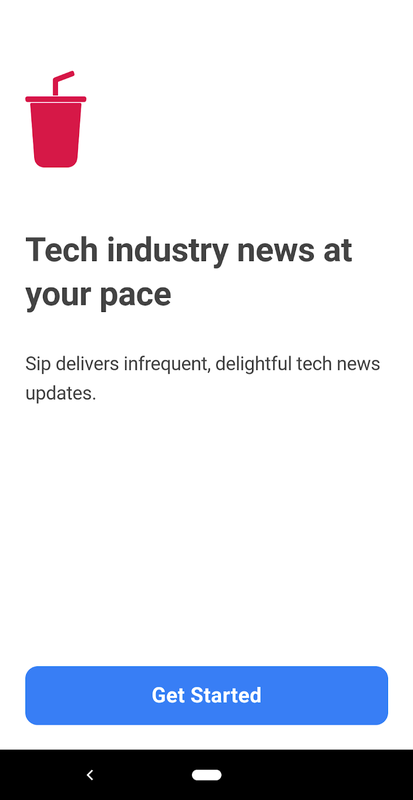 While bite-sized news updates might not be groundbreaking, Sip's story-based format and unique approach to delivering updates help avoid the distractions and noise that come with other news sites. 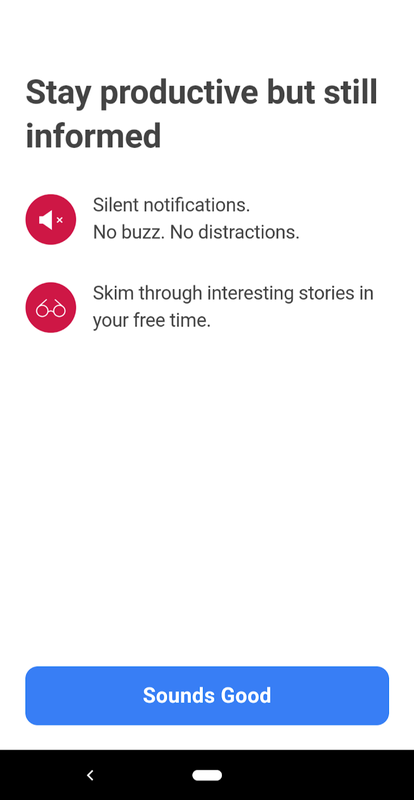 Each story is delivered as a silent app notification daily, keeping with the goal of not breaking your concentration. Sip removes the user interface almost entirely. You can read the current day's story, and once you're finished, you're automatically taken to the next. You can also browse past stories or share a story with friends. 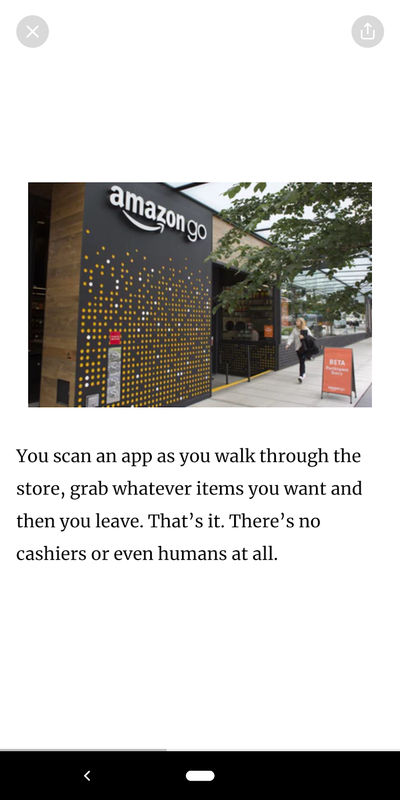 That's it—no bloated settings, no upsells, no subscriptions. 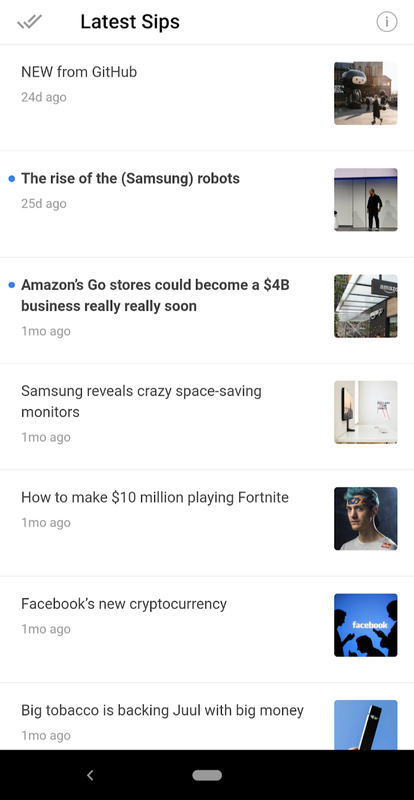 Just tap the notification for tech news, delivered once a day, in bite-sized chunks. Sip's onboarding is straightforward, explaining the key gestures needed to navigate the stories when the user opens the first story. The stories are broken down into easy-to-read slides using graphics, animated GIFs, embedded tweets, and sometimes polls to keep users engaged. 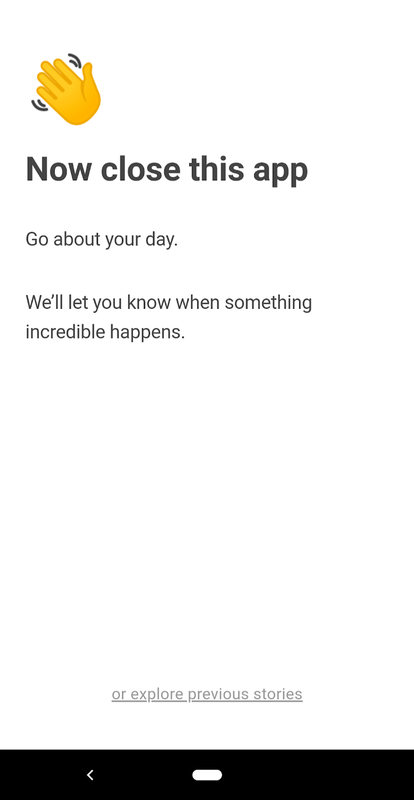 In a break from other daily news roundups, Sip delivers each update via push notifications, keeping the notifications silent let users browse the stories on their schedule instead of distracting them. Relying on notifications lets Sip remove the user interface almost entirely, further preventing the news app from becoming a distraction. 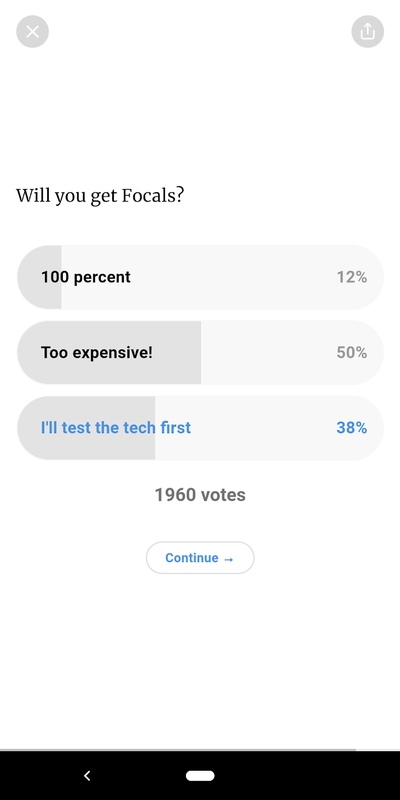 Each new update is broken up into bite-sized slides that users can quickly tap through. The conversational, story-based approach makes for easy reading without the time commitment required of longer posts. 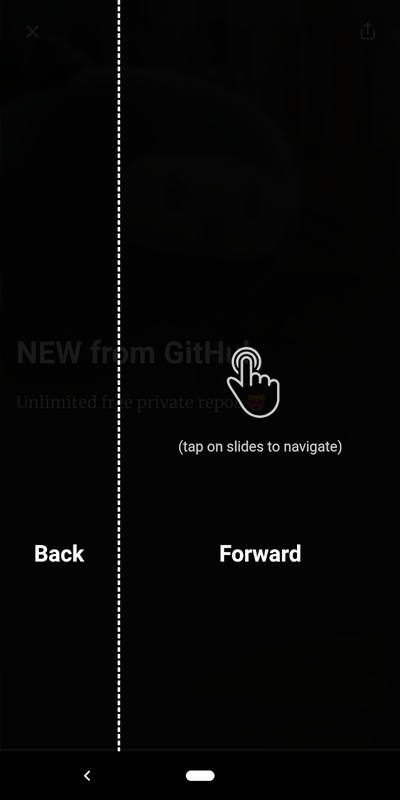 Sip explains key navigation gestures when the user opens their first story. Introducing these gestures at a logical moment makes onboarding seamless.